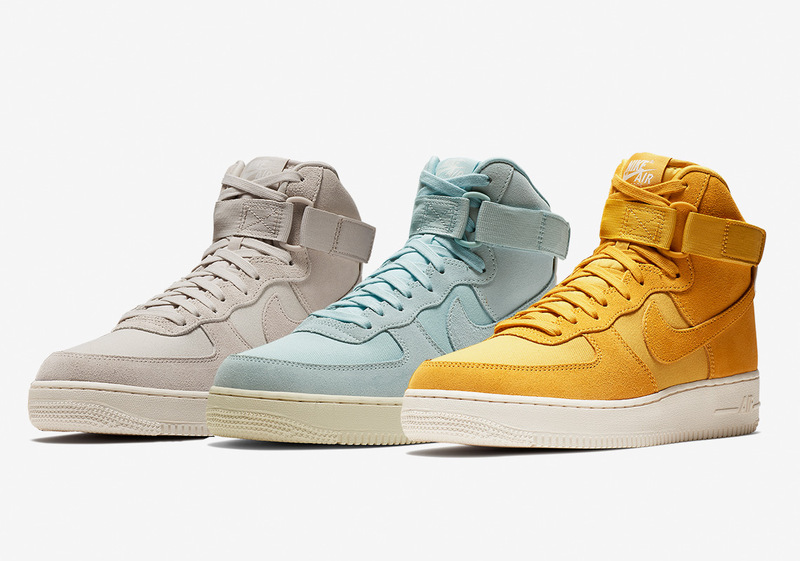 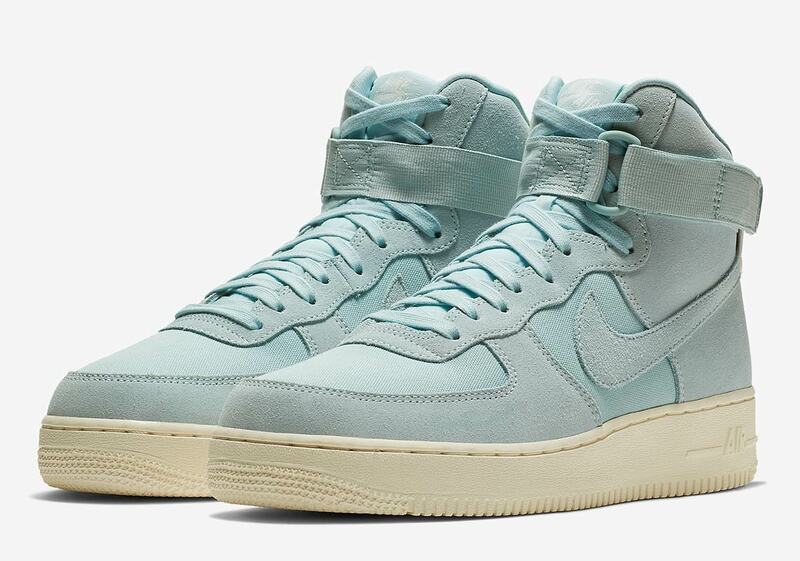 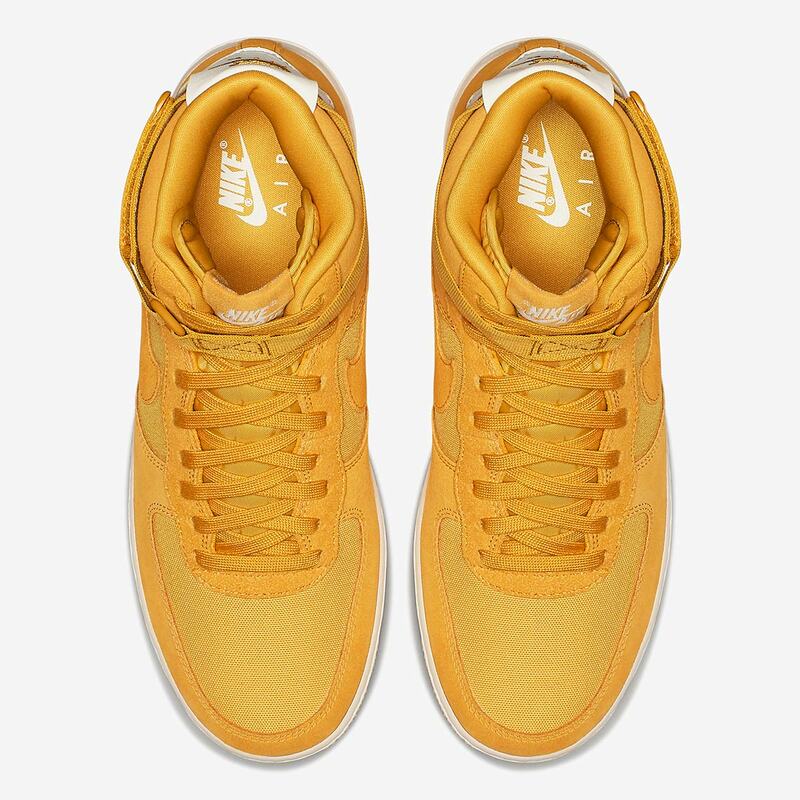 After the recent release of an acid-wash two pack, Nike’s classic Air Force 1 High is continuing to make a strong case for a starting spot in your summer sneaker rotation with a trifecta of new warm-weather colorways: a elegant tan, a cool baby blue, and a vibrant yellow. 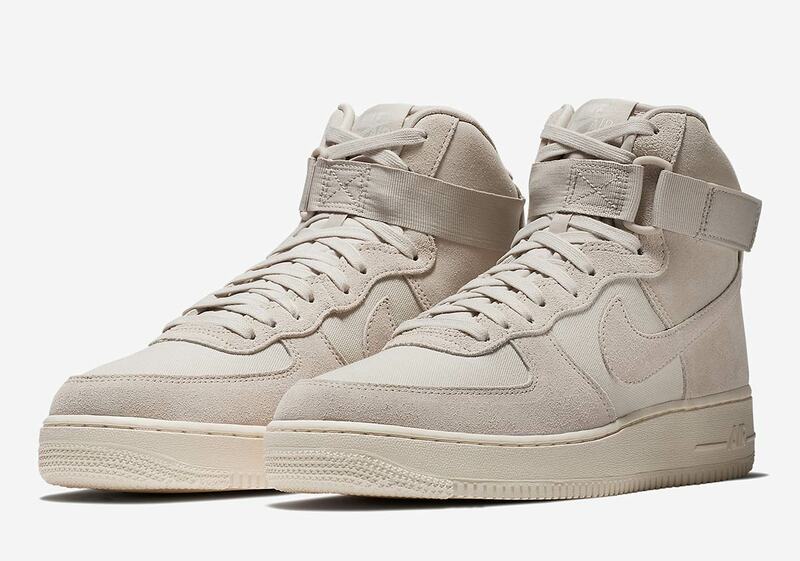 Each of the three colorways swaps out the Air Force 1’s usual leather construction for a textured tonal upper with suede and mesh paneling. 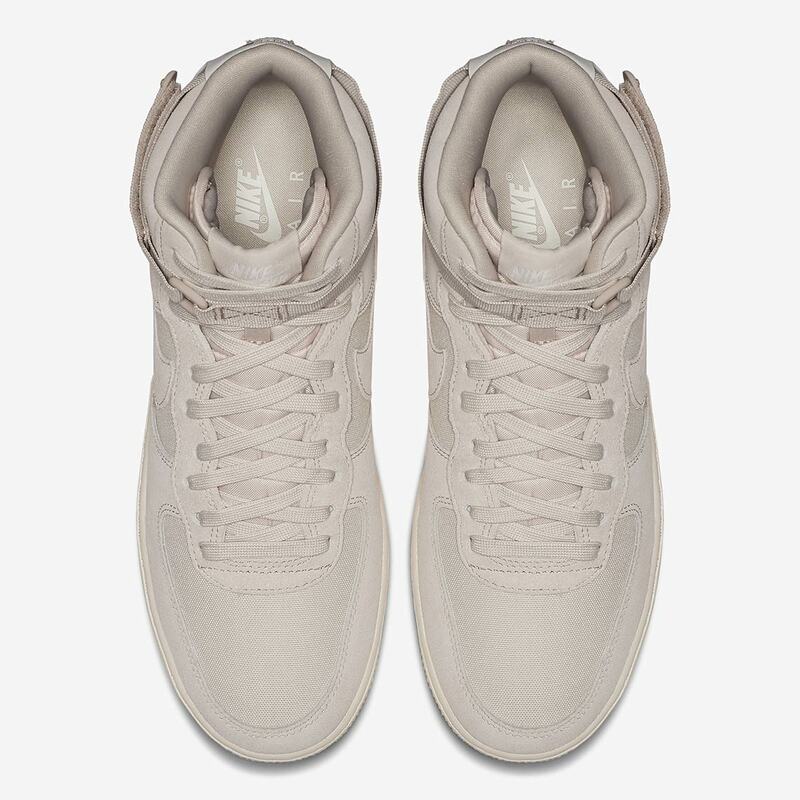 A removable tonal strap and laces add flair, while a small pop of contrast comes to the upper of each pair courtesy of a white leather heel patch. 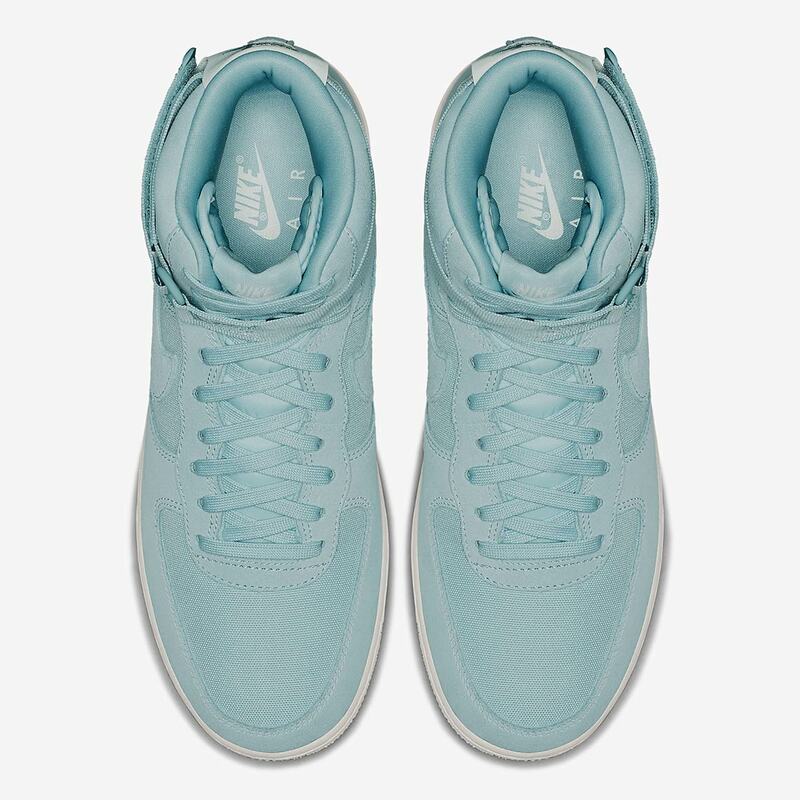 For a finishing touch, a classic sail Air Force 1 midsole and outsole complete the summer-ready look. 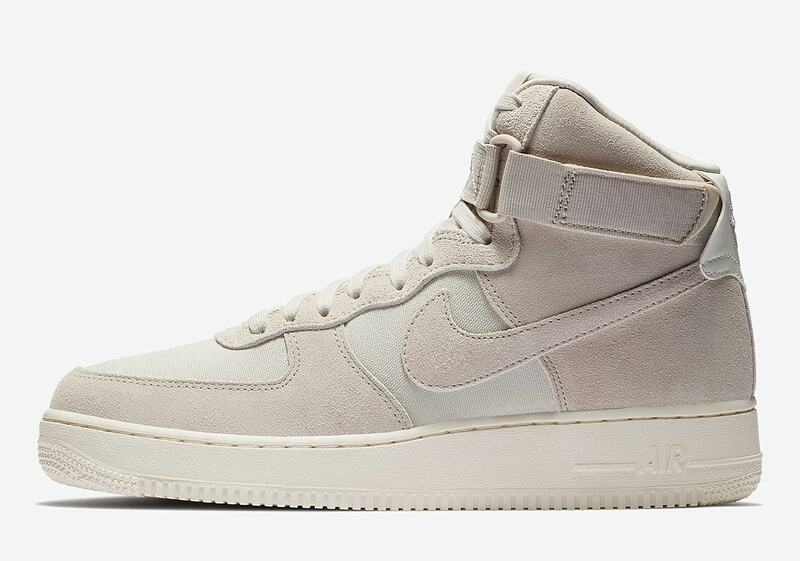 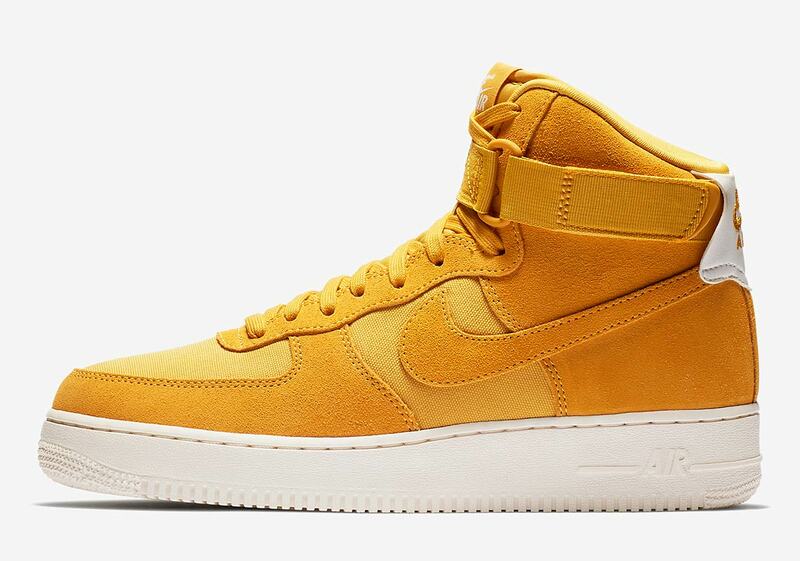 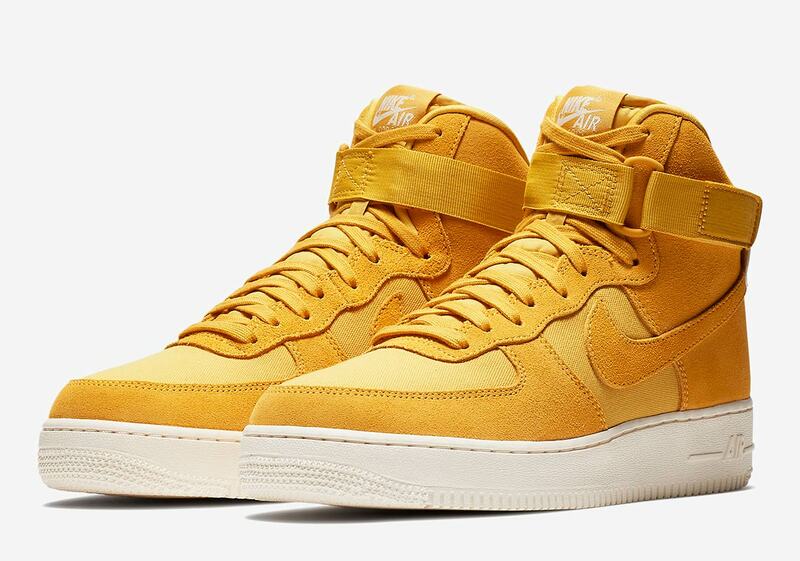 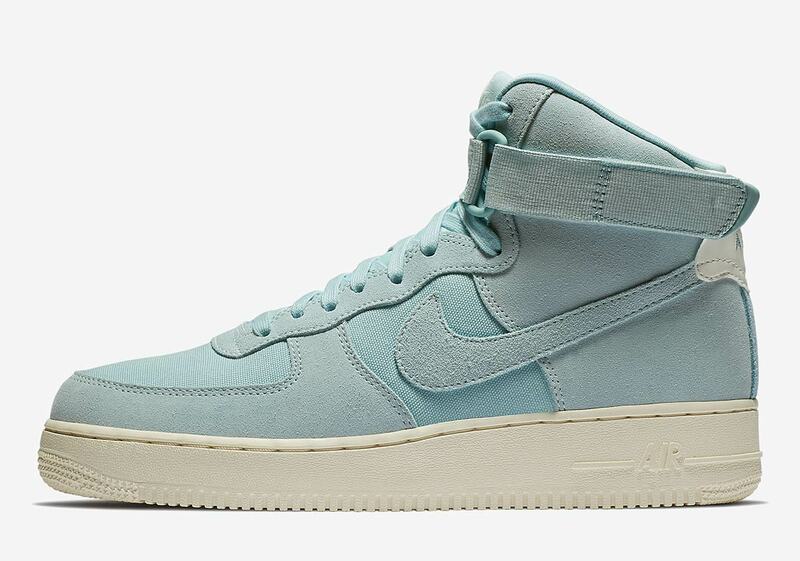 Expect this tonal three-pack of Air Force 1 Highs to release on Nike.com soon, just in time for summer.